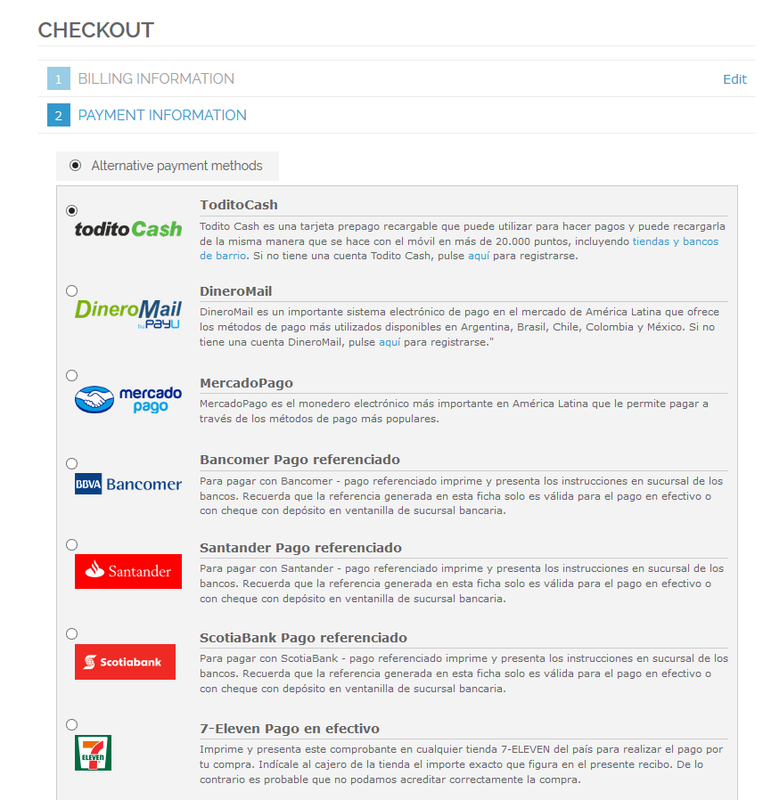 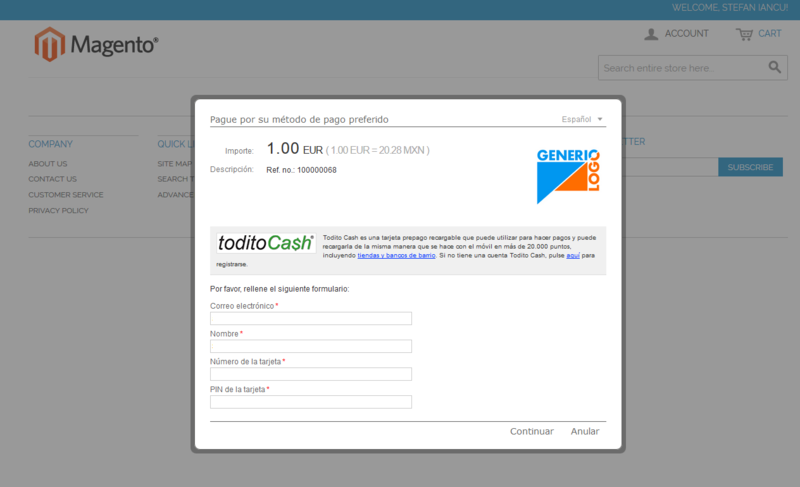 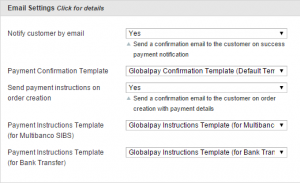 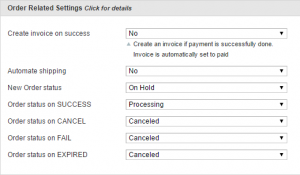 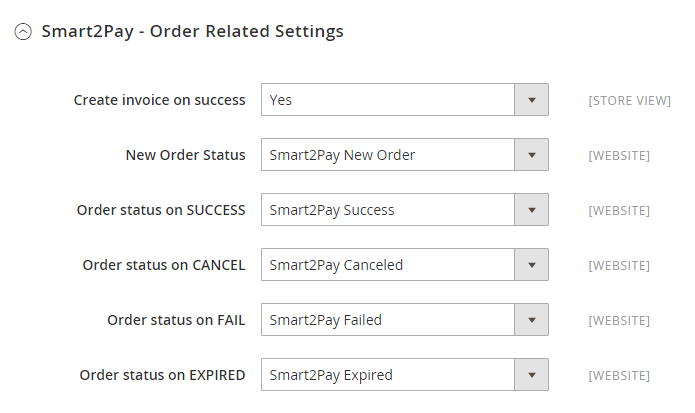 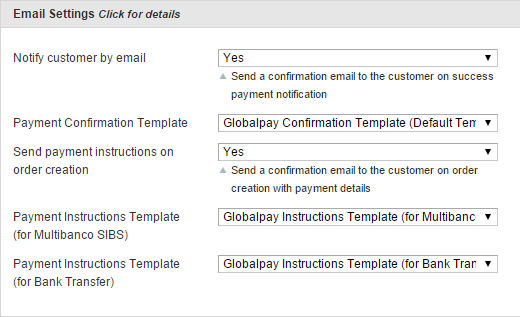 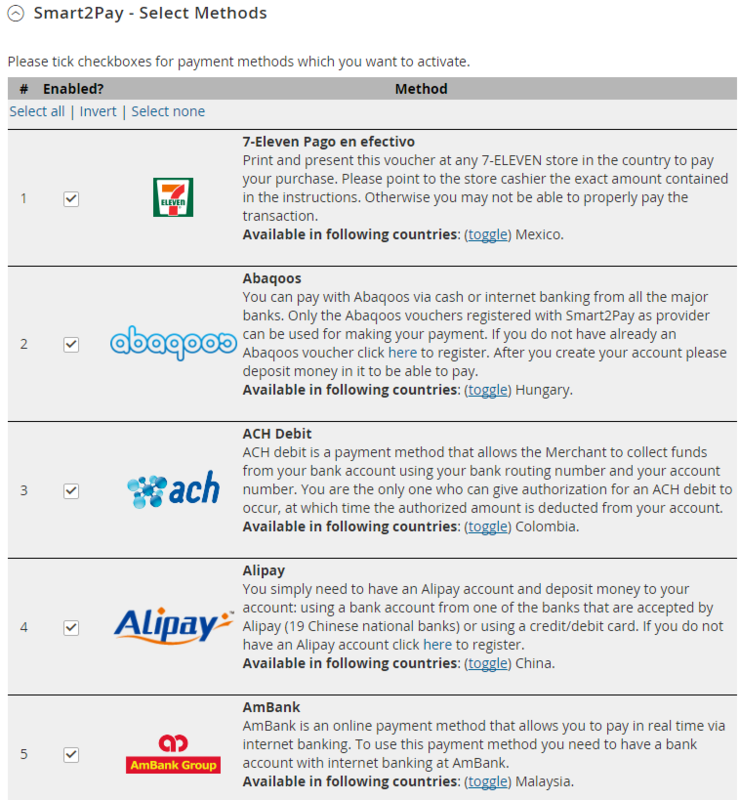 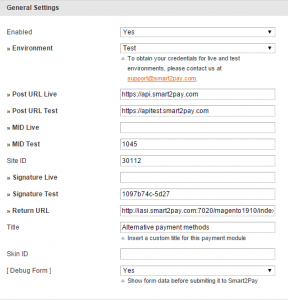 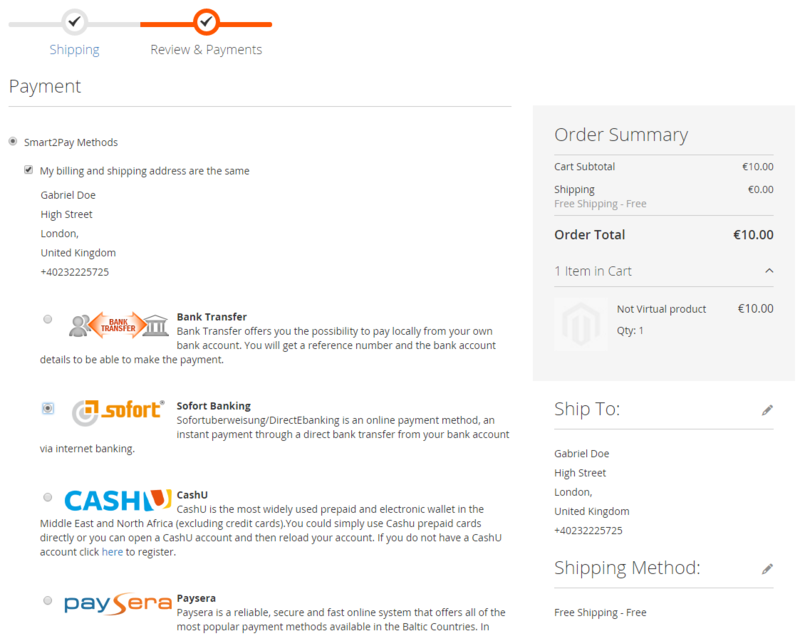 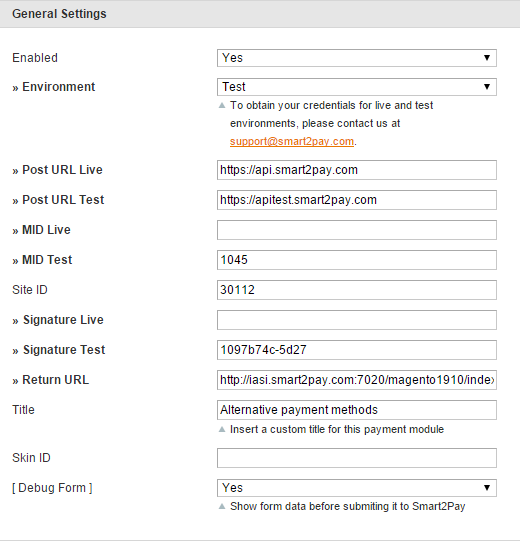 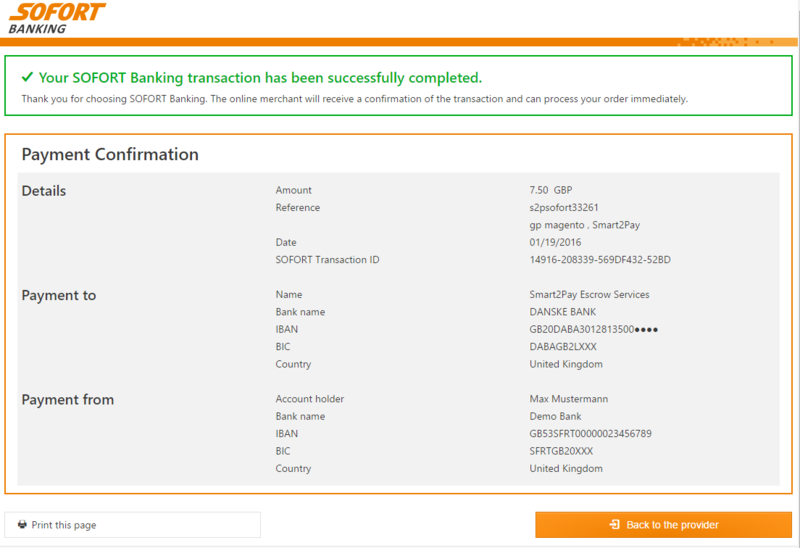 Smart2Pay Magento Plugin: connects your Magento store to GlobalPay, the latest payment platform of Smart2Pay. 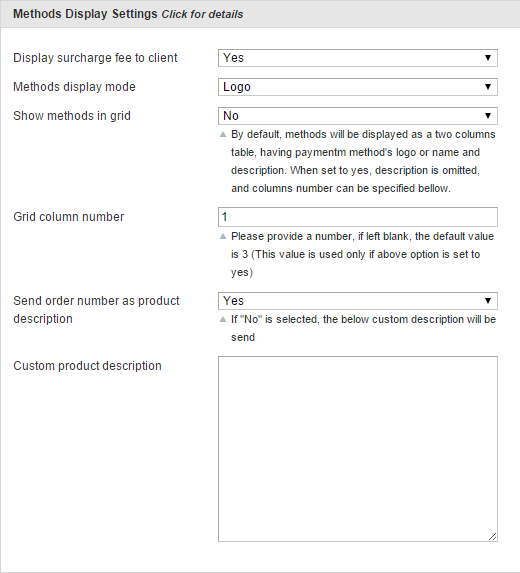 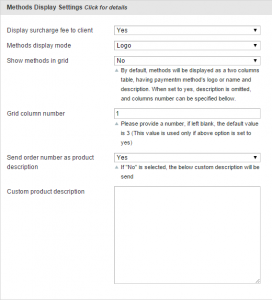 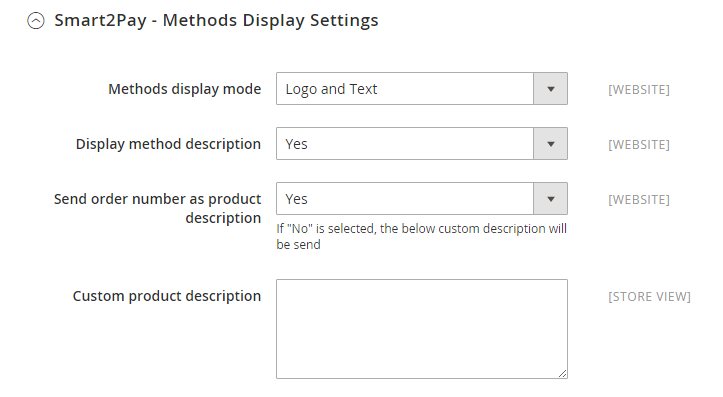 Below you will find the necessary details for Magento websites administrators on how to install and configure the plugin on your Magento store. 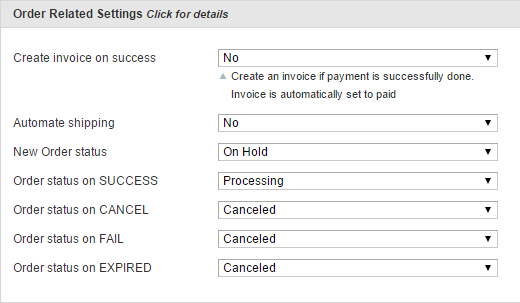 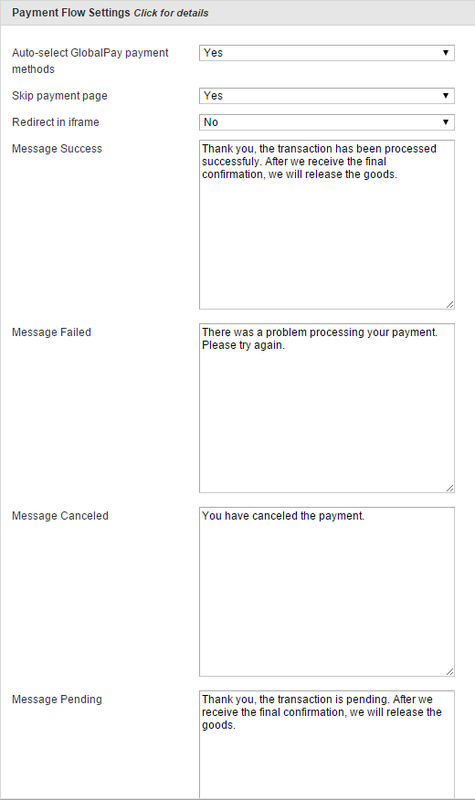 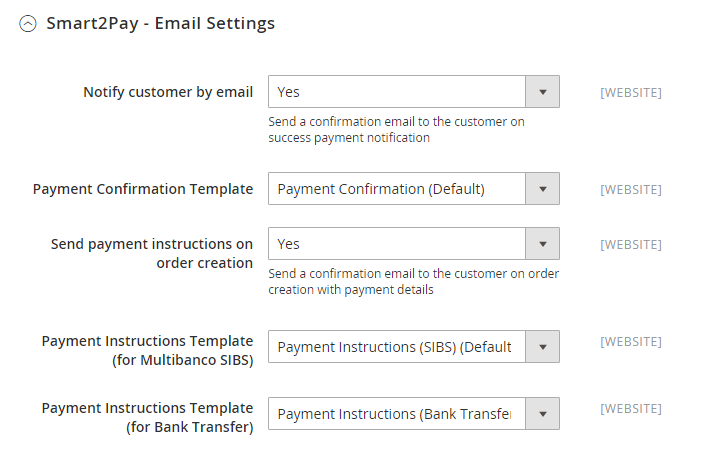 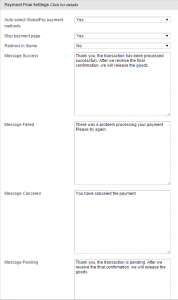 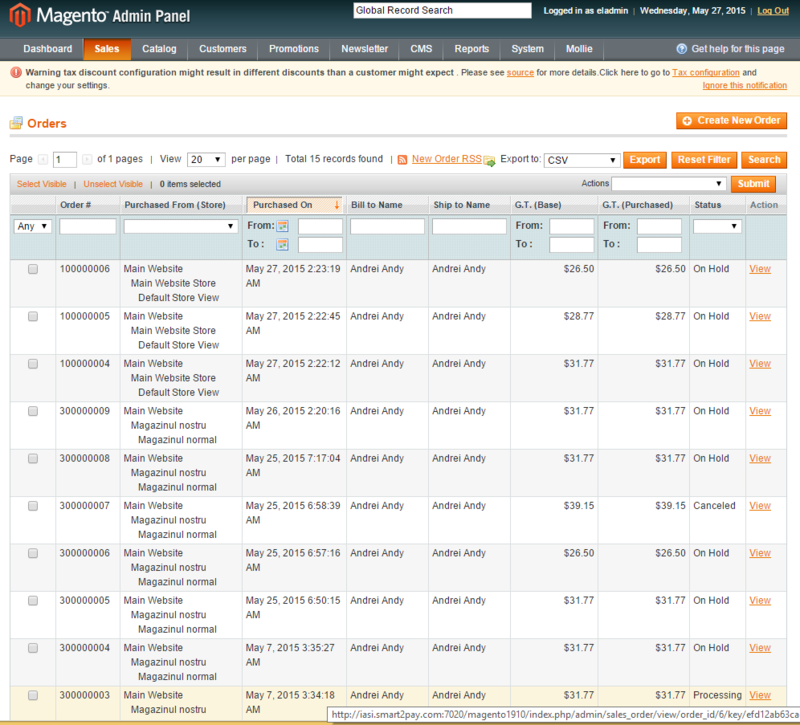 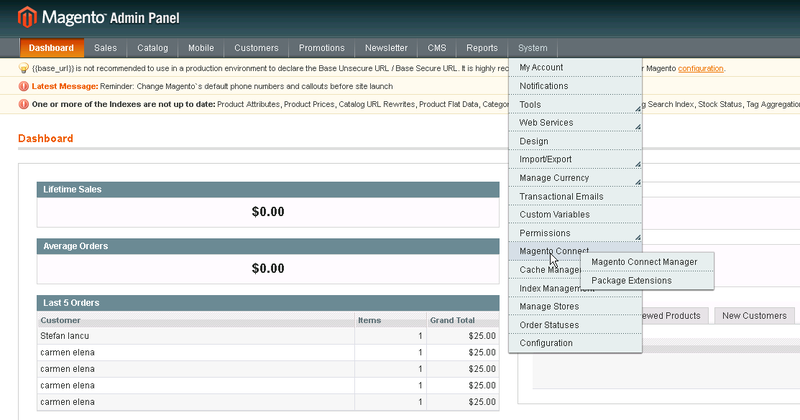 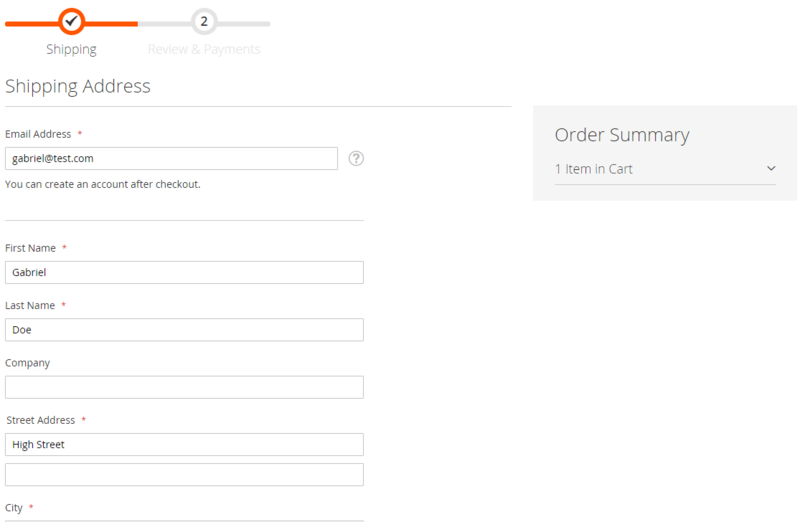 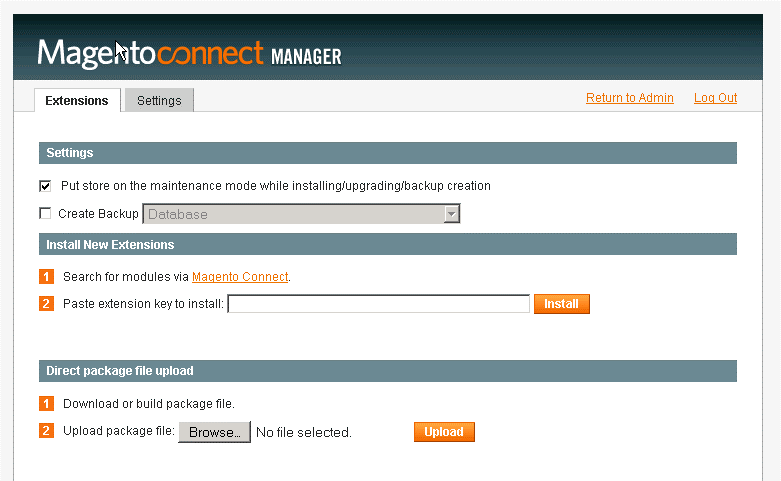 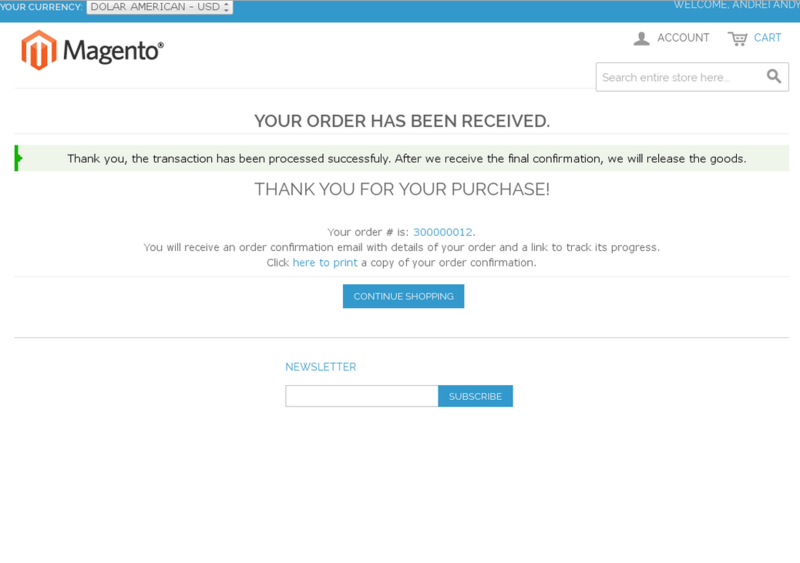 Log in to the administration area of Magento and then select System-> Magento Connect->Magento Connect Manager. 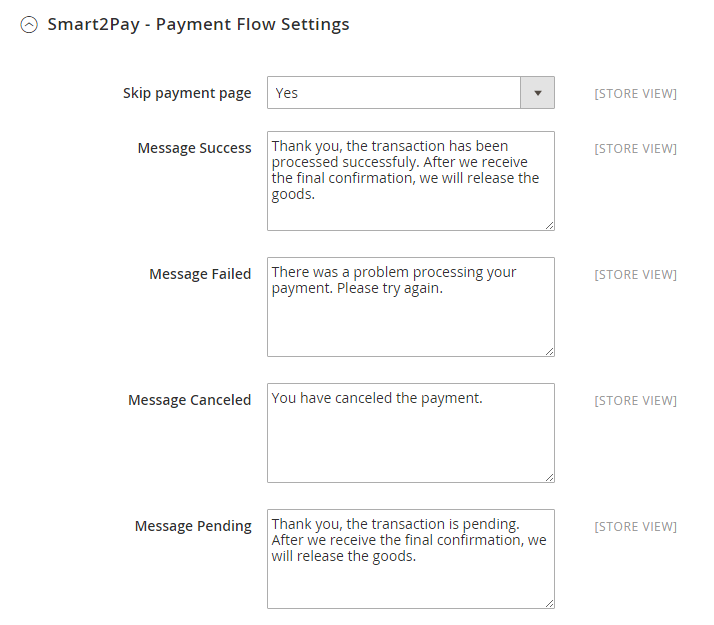 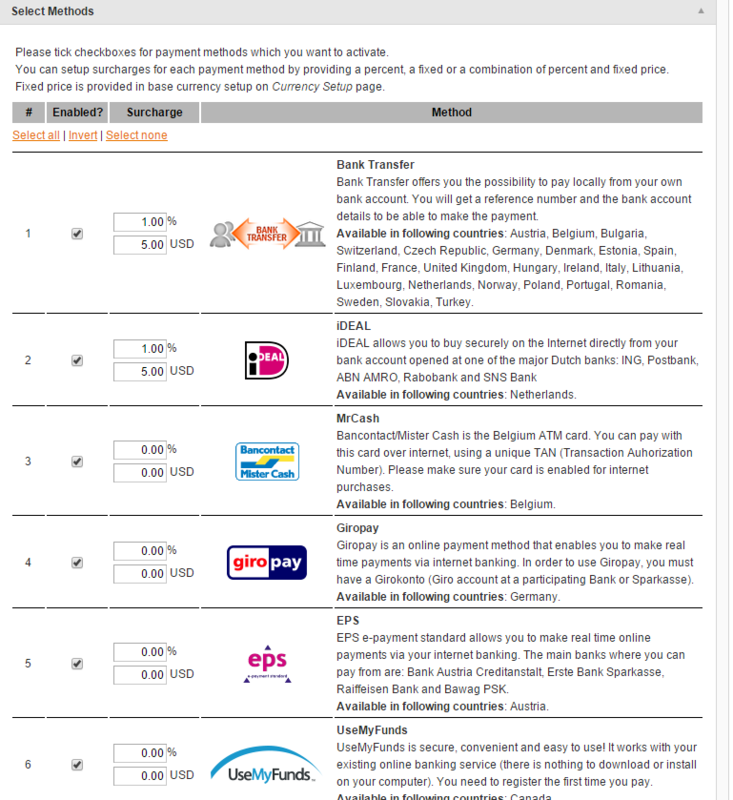 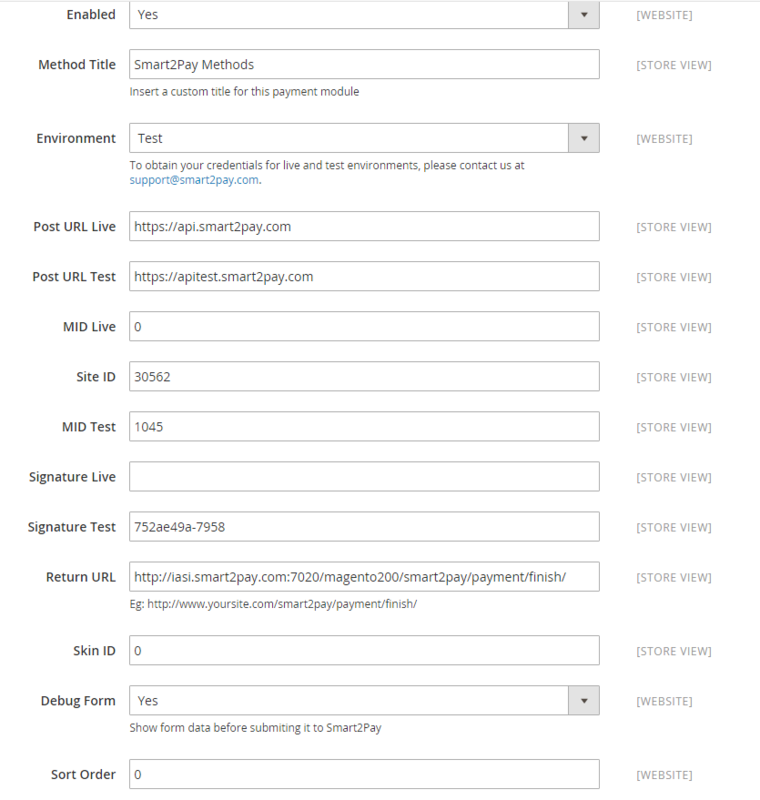 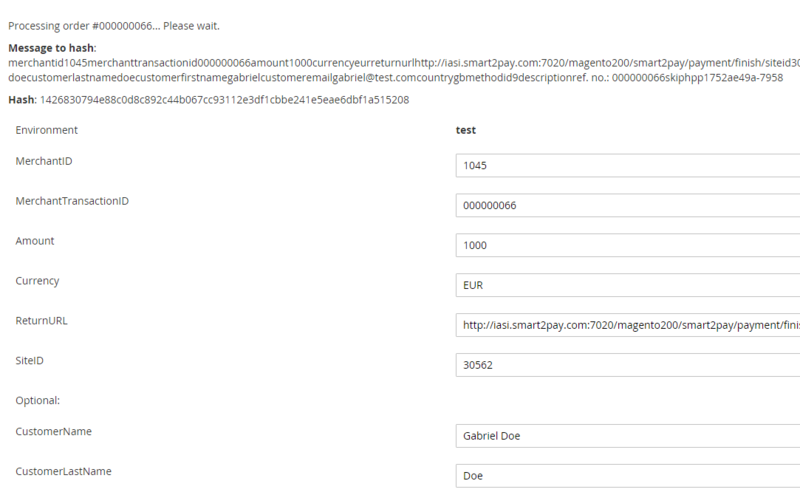 Copy/paste the extension key http://connect20.magentocommerce.com/community/Smart2Pay and click ‘Install’.